The UK government must “get a grip” on spiralling costs and project delays that have plagued the Sellafield nuclear site, MPs have warned. The Public Accounts Committee (PAC) said in a report that some decommissioning projects had already been delayed by more than a decade. It said estimated budget overruns had climbed to nearly £1bn. Sellafield is home to 40% of the world’s stock of plutonium which is used to make nuclear bombs. The committee expressed concerns about the government’s lack of clarity over what to do with the stockpile. What does the UK’s nuclear future look like? MPs acknowledged that progress had been made in reducing risk and removing waste. However, they said the Nuclear Decommissioning Authority, which is responsible for winding down and cleaning up the site in Cumbria, had not reviewed why projects kept running into difficulties. The PAC said it remained sceptical about the NDA’s long-term strategy to decommission the site until current work was completed. It said more than £500m of taxpayers’ money had been wasted since 2012 on projects that were subsequently cancelled. 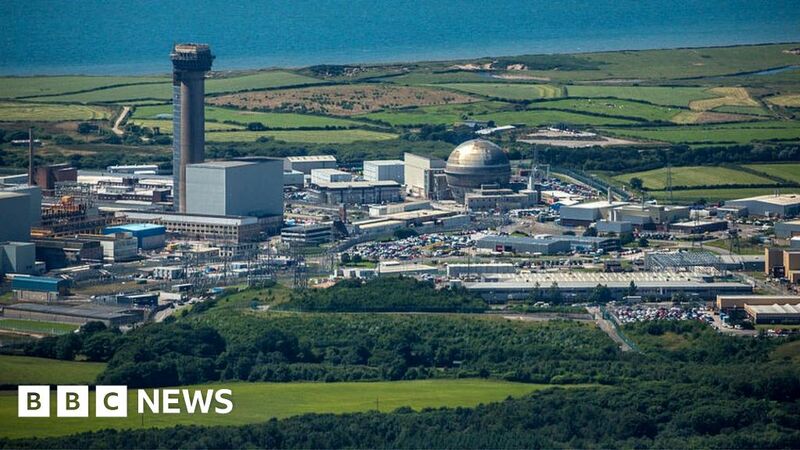 Sir Geoffrey Clifton-Brown, deputy chairman of the PAC, said that the Department for Business, Energy and Industrial Strategy “needs to seriously get a grip on its oversight of nuclear decommissioning in this country”. The PAC outlined seven recommendations to prevent further delays and reduce budget overspends. It said the Department for Business should publish an assessment of the NDA’s performance every three years. It added that concerns over safety, oversight and what to do with the plutonium stockpile should be a priority. A spokesman for the Department for Business, Energy & Industrial Strategy said steps had been taken to improve governance at the plant and “cutting-edge technologies” were being used “to ensure the highest possible safety standards are maintained, whilst reducing the costs of decommissioning by 20% by 2030”. The decommissioning of Sellafield is due for completion in 2120.